“Hey everyone. 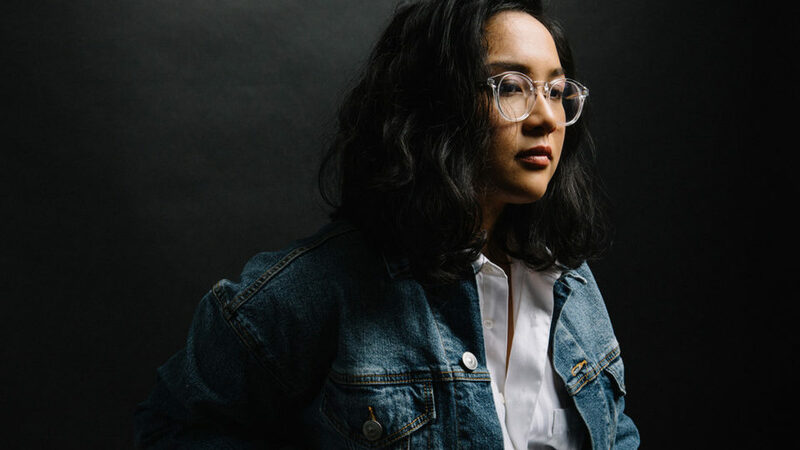 I’m a big fan of the sitting down, relaxing,” Melina Duerte, better known by her stage name Jay Som, said as she greeted the seated crowd at the Englert Theatre on Friday night. Sporting a jersey layered over a grey hoodie, she continued with a small grin, “We’re relaxing too.” Her second time performing as part of Mission Creek Festival,Duerte began her opener as if playing for a group of her friends, comfortable and calm. The calm didn’t last for long. After the second song, “Take It,” began, a few audience members stood and made their way up to the edge of the stage. Then a few more. Dozens moved towards the front of the theater until around the first ten rows and aisles were flooded with standing concertgoers. 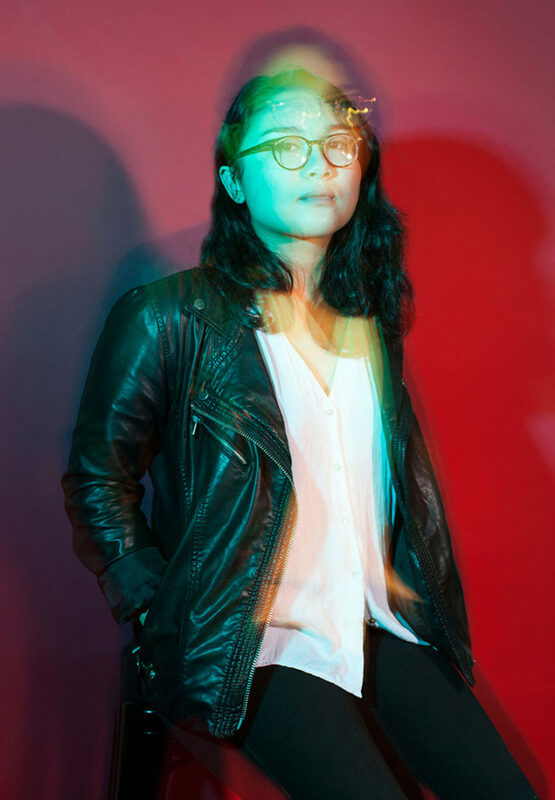 Duerte has been making a splash in the alternative scene since 2015 after a collection of songs on her Bandcamp page gained a following. These nine songs were eventually re-recorded and released with a record label as her debut album, Turn Into. 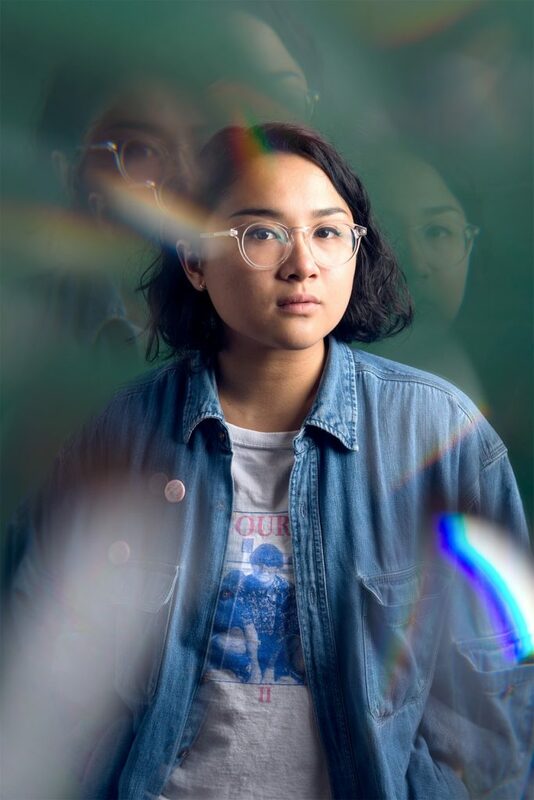 Duerte has since released dozens of singles and a second album, though the first under her moniker of Jay Som, Everybody Works. 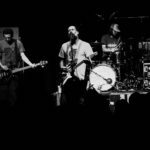 “Take It,” a dreamy folk piece with a deep emphasis on guitar, wound to a close with applause in the newly formed mosh pit. “Ok, hi,” Duerte responded with a slightly frazzled chuckle. The crowd continued to cheer her on as she smiled from behind her guitar. Joining in the awe of the moment were the three members of her touring band, featuring Oliver Pinnell on guitar, Zachary Elsasser on drums, and Dylan Allard on bass. “Alright, this is tight, this is sick,” Pinnell remarked of the standing audience. The next two songs, “Nighttime Drive” and “I Think You’re Alright,” had the audience swaying and clapping along. Duerte’s style maintains lavish compositions of warm sound. 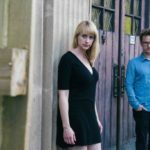 Simple backing beats show off evocative guitar sections and her effortlessly mellow vocals. One of Duerte’s earliest singles, “I Think You’re Alright,” started off slow and intimate before growing into a rousing combination of drums and distorted chords, the music imitating the imperfect relationship the lyrics describe. 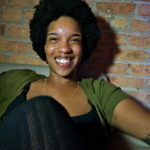 The young, Los Angeles-based artist pulled the hood of her sweatshirt over her head as she began one of her more well-known pieces, “The Bus Song.” This aching song waits for love, pining for someone who is still trying to sort out their feelings. Duerte’s expressive voice sliding around a higher range calls out to an unrequited crush: I just want you to lead me / And I just want you to need me. Duerte ended her set with an upbeat closer, breaking out of her peaceful persona a bit. The song still featured her consistently smooth vocals but had more of a rock edge. As the band held onto the last notes amidst applause, Duerte did her best rock star impression, sticking her tongue out and repeatedly strumming the same chord on her guitar alongside the rolling of drums. Duerte then left the stage with a smile, calm once again, leaving all those in the theatre with a beatific glow.